Israel has made something very clear in the last few weeks: “national security” is a watchword for unfettered apartheid. Israel has launched more bombs on Gaza in the past weeks than at any point since the all out assault of 2014. Their rationale: kites. Meanwhile, the Knesset has passed the Nation-State law codifying apartheid. And, of course, Israel’s actions are a mirror of the human rights horrors unfolding in the US – families being separated or thrown into cages. We know well that this administration’s cruel and inhuman agenda has nothing to do with keeping our communities safe. Why should we be talking about the connections between these human rights travesties? Because in very concrete ways, they are. The people that make and carry out these very policies are talking, and they are trading tips for their overlapping and devastating agendas. 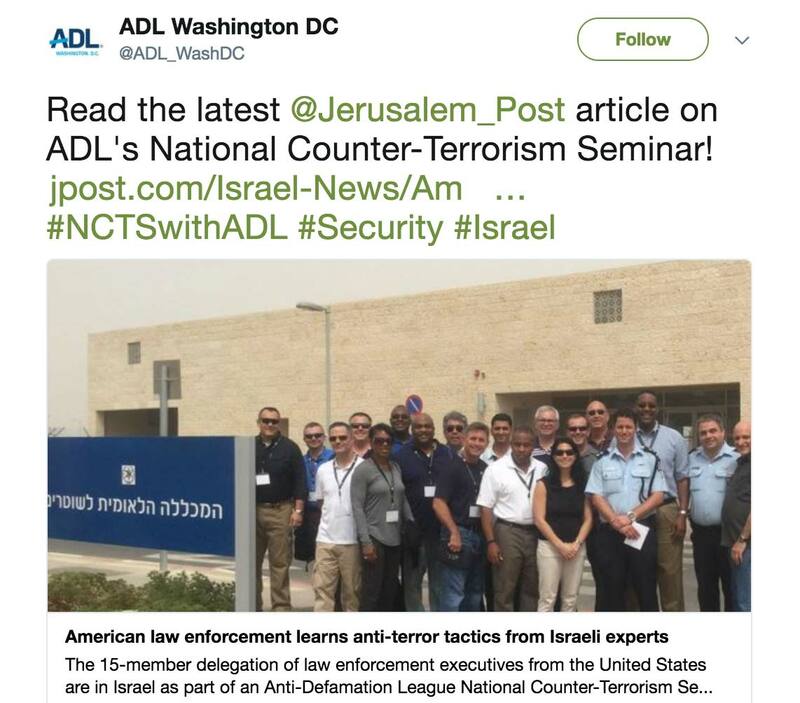 While in past years the ADL has tweeted daily from the trip, they are refusing to comment on or even confirm that the trip just happened. Our communities deserve to know: Did the National Counter Terrorism Seminar just happen? If so, who went this time? And while bombs were falling and apartheid was being written into the constitution, what did these police seek to learn from the Israeli security state? 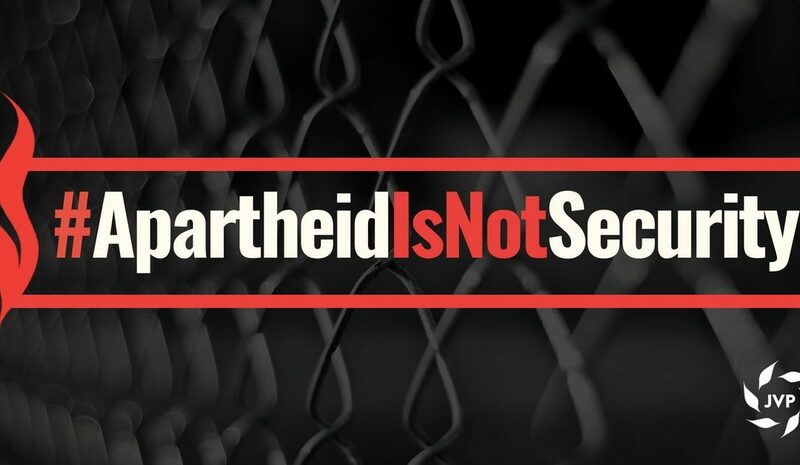 We’re calling out the ADL to own up to their endorsement of apartheid in the name of “security.” For a supposed civil rights organization, this is dead wrong. Join us.